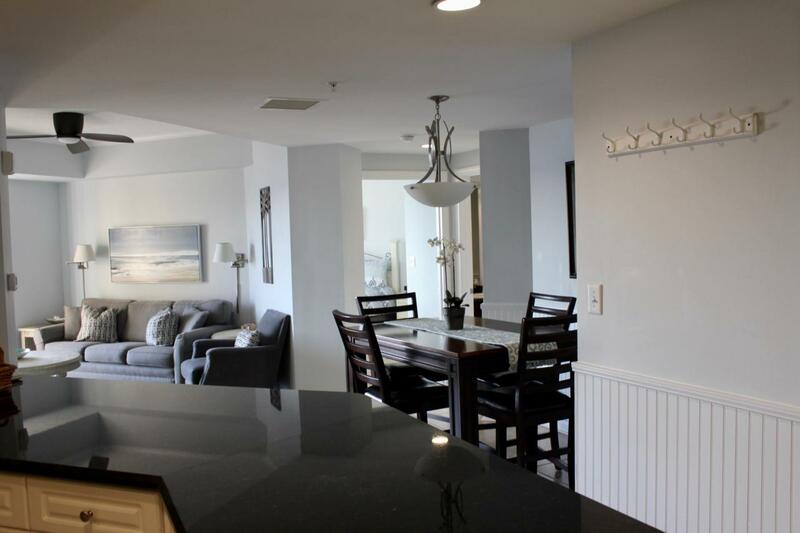 Don't look anymore, this unit has a westerly view from the balcony and sunsets are amazing overlooking the Gulf of Mexico. This 2 bedroom, 2 1/2 bath has already been updated in the past few years, rental ready with over $43K gross rentals in 2018 . Owner / family / friends usage not included. Possibly $5000 - $7000 added to gross rentals. 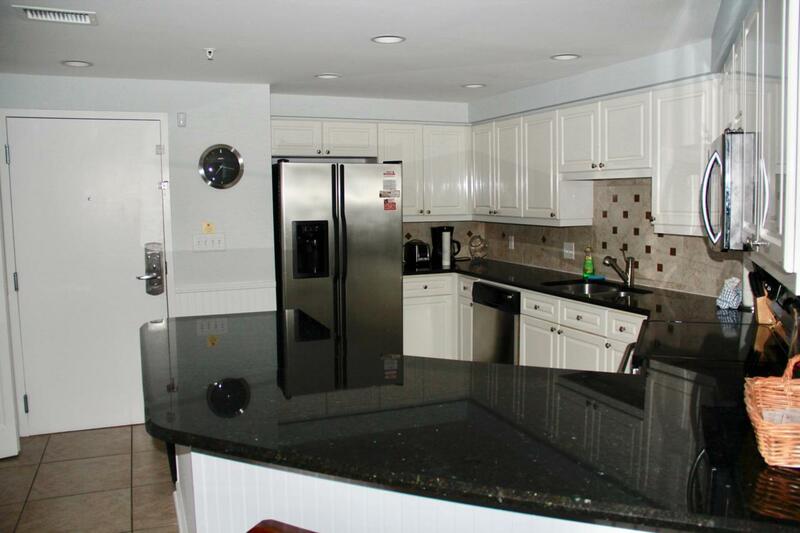 Large tile throughout the unit, granite countertops in the kitchen and bathroom vanity. 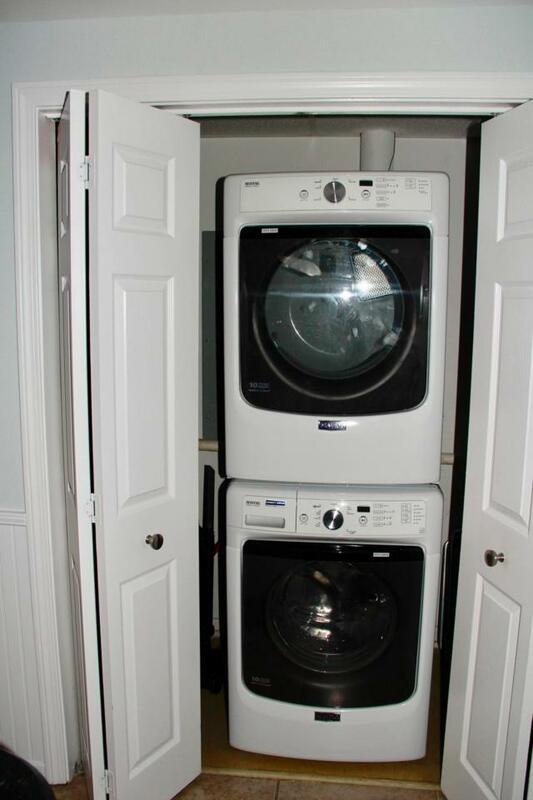 Stainless steel appliances and plenty of cabinet space and a an area to sit at the kitchen counter with bar stools. 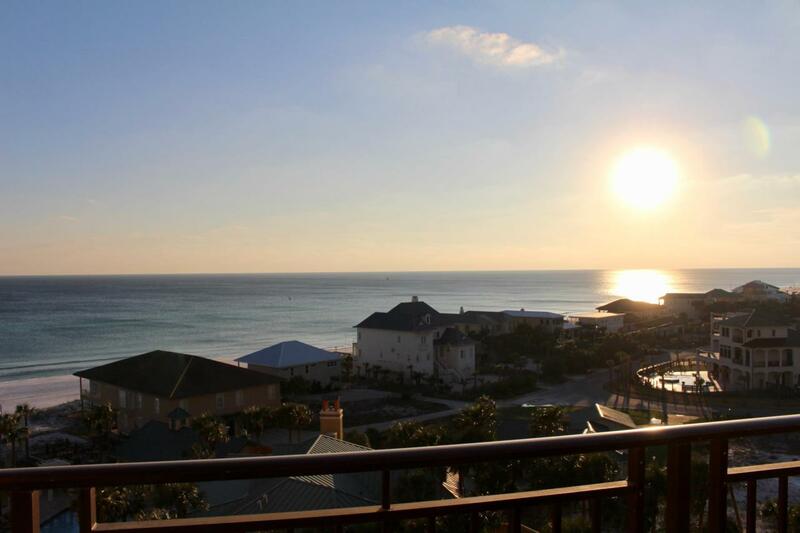 You have gulf views from the master bedroom, guest bedroom, living room and dining area.